After a one year hiatus for the ten year old Stormy ultra marathon we're bringing it back with a bang for 2012. 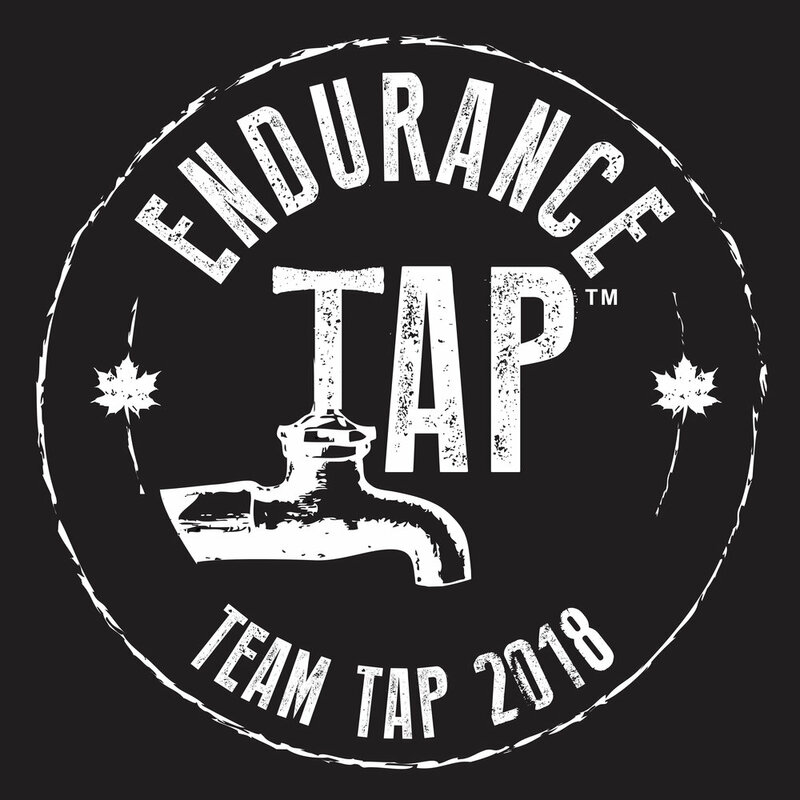 Same great location of Squamish, BC, same great date of August 11th, two new race directors (including yours truly), a new name, and a BRAND NEW COURSE! I myself resided in Squamish for over three full years and I consider it to be where I first cut my teeth in the running world, in fact my first ever ultra was the 2005 Stormy 67k and my first ever 100miler was the 2008 Stormy100. Though Stormy had continually changed and evolved from 64k to 67k to 50miles to 100miles, co-race director Geoff Langford and I are simply looking to create one hell of a 50miler that will knock your socks off, almost literally. We've also continued with the relay option, and added in a 21k run over the final portions of the course. I've had a long standing vision of what I dreamed a 50mile run in a true trail town like Squamish could be, and I could not be more excited to finally piece it all together. For those who knew the Stormy Trail Race, Nine Mile Hill is officially dead! To clarify, we removed this heinous climb not due to the fact that it was uphill for six miles, but due to the fact that you were on logging roads for nearly seven miles by the time you completed the loop. In a town that posses well over a hundred kilometers of cushy, flowing singletrack, we considered this completely unacceptable. Stormy was born of a bike racing course (The Test Of Metal), and we're proud to offer up the very first running specific course to ever be designed in the trail haven of Squamish, BC. We're also proud to announce that we've added an official race day photographer. Anyone who's run an ultra in the Pacific Northwest is sure to know the one and only Mr. Glenn Tachiyama. His work does speak for itself afterall. Last but not least, on the topic of pictures, these are not Glenn's shots but we thought you might enjoy them, and we sincerely hope to see you out come race day. We are confident that we're really onto something special here and we simply can not wait to show it all off come August!